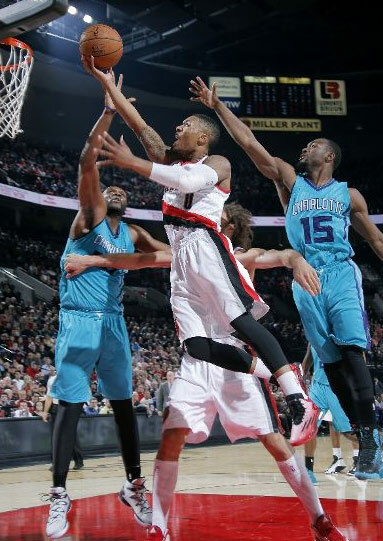 The Hornets’ Gary Neal was almost the hero of the Portland/Charlotte game last night. Neal made a layup at the end which many thought was good and the game was going into OT but after a review it was declared no-good by the refs. 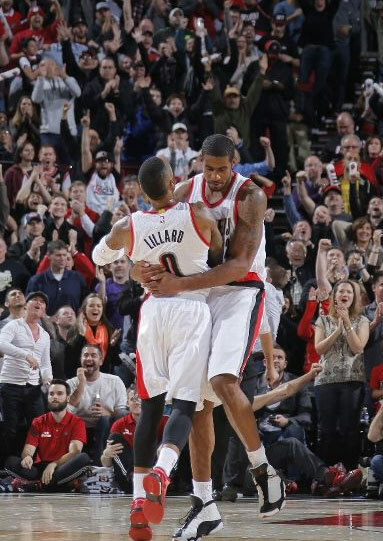 Neal also could have been a hero if he would have went for and made a 3 to win the game but because of Lillard’s defense that shot wasn’t an option. Lillard’s offense was also worth praising as he scored a game-high 29 points, hit 5 3-pointers and dished out a team-high 7 assists.